An absolute one of a kind opportunity! 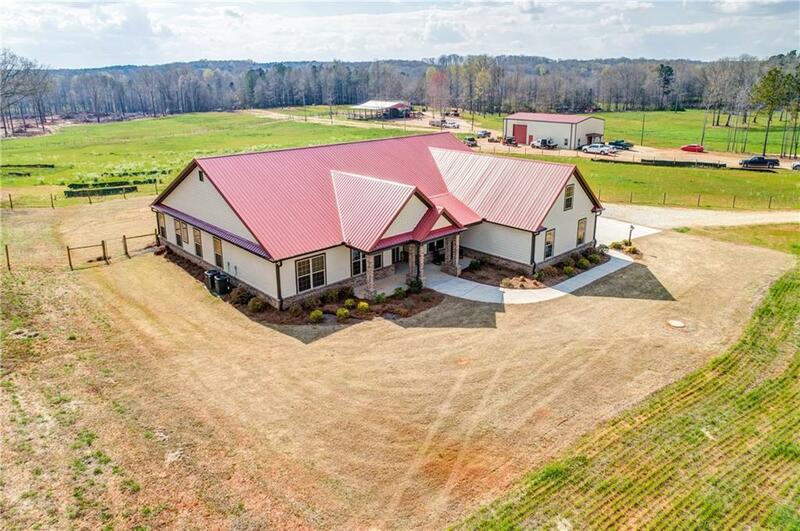 This beautiful custom home is offered w/ 5.5 acres & the opportunity to purchase additional acreage! 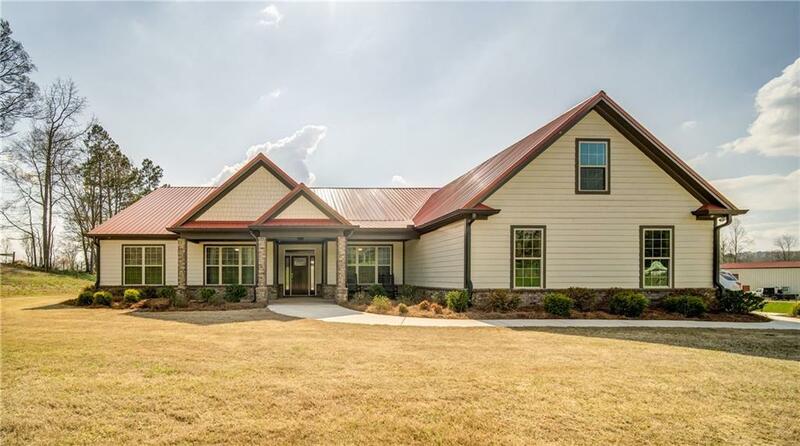 Built in 2016, this sprawling ranch doesn't disappoint. 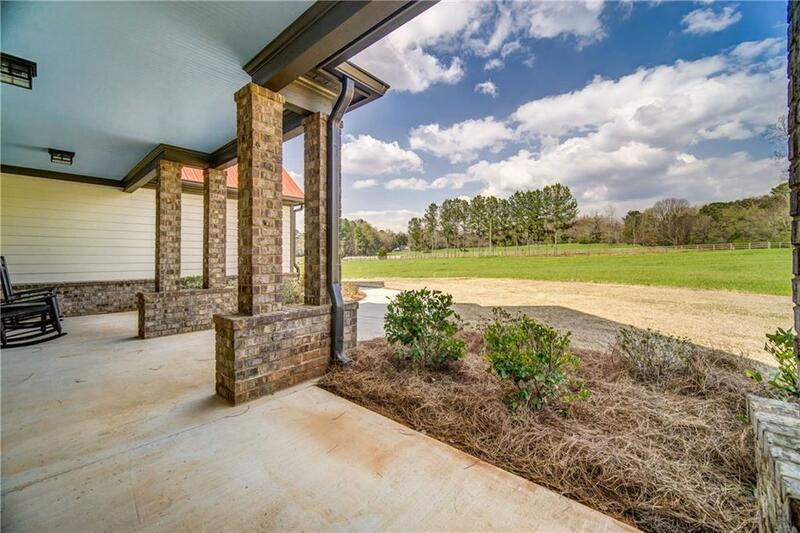 Huge master suite on main level w/ custom on-suite w/ steam shower! 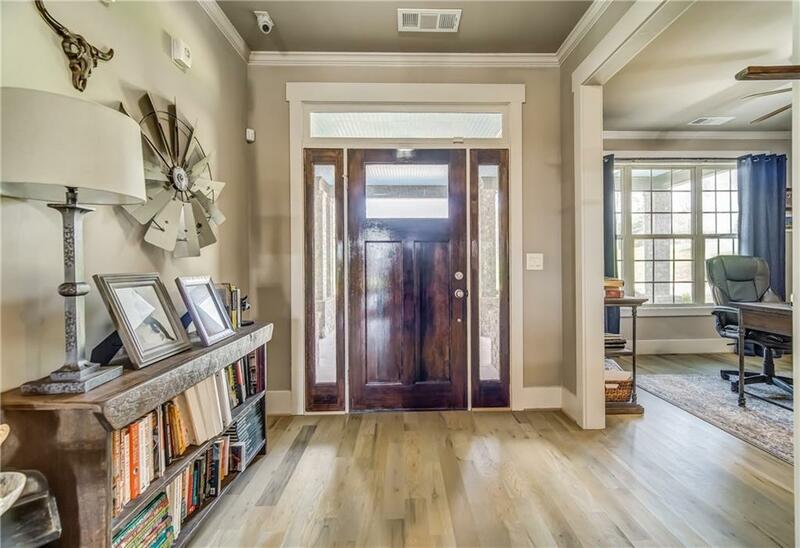 Huge walk-in closet connects to laundry & mudroom. Beautiful, dreamy kitchen w/ custom cabinets, granite counter tops & huge island overlooking the massive family room. 3 bedrooms & 2 full bathrooms on guest side of the home. Also offered is a large workshop w/ finished office space & expandable space upstairs.